Personal loans are generally required during emergencies when one needs urgent cash over a short period to deal with a sudden financial emergency. Therefore, an instant personal loan with the cheapest rate of interest would be the perfect solution. 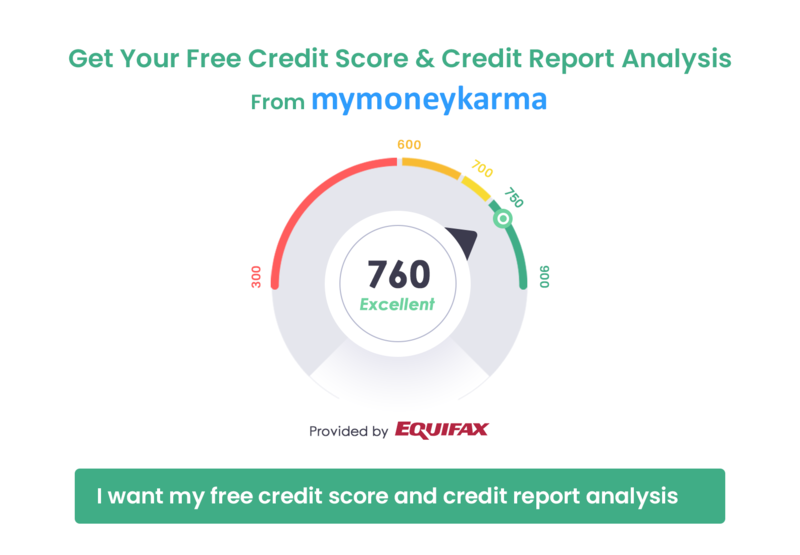 Seek help from mymoneykarma to get you the ideal personal loan that suits you best. Our algorithm can assess your data to tell you the best possible personal loan that you can consider. Moreover, we have tie-ups with banks across all Indian cities which helps in the quick processing of your loan. The entire process of application, approval and disbursal can be conducted online and we not only save your valuable time but also give you a hassle-free experience. What do I need for a Low-Interest Personal Loan?